A witty, well-observed and heartfelt tribute. 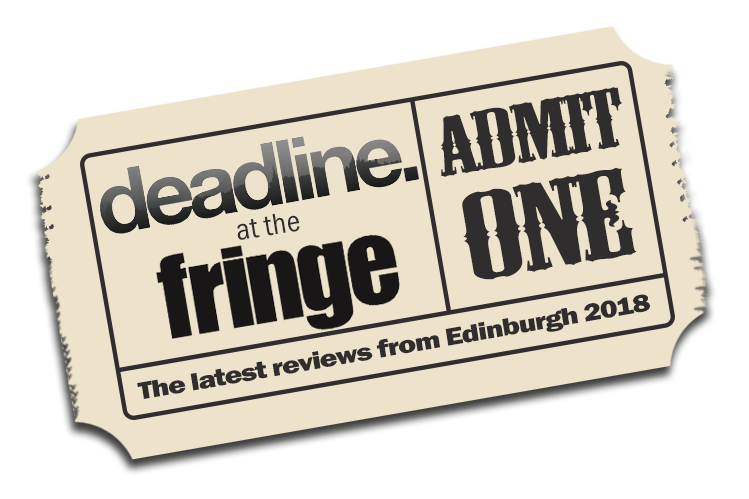 Returning to the Fringe after a sell-out run in autumn last year, Love Song to Lavender Menace triumphantly leads the Fringe’s Made in Scotland showcase with the true tale of Edinburgh’s radical, lesbian, gay and feminist bookshop. 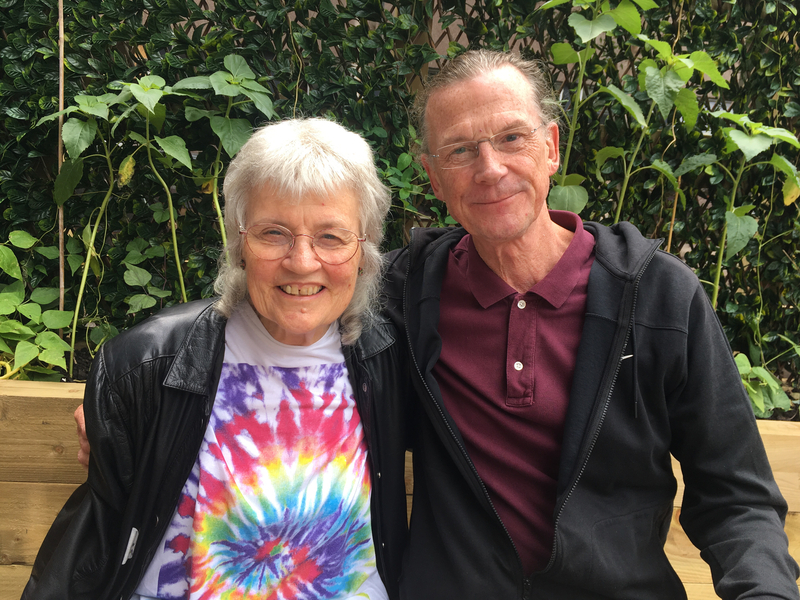 The entrepreneurial and inspirational partnership of Bob Orr and Sigrid Nielsen, forged from a love of books and a shared passion for LGBT community activism, became the Lavender Book Collective, and the Lavender Menace bookshop in 1982. Edinburgh’s much-loved radical bookshop was a place which introduced a myriad of home-grown and international lesbian and gay literature to the conservative streets of the city. Love Song to Lavender Menace pays a witty, well-observed and heartfelt tribute to the work of these two pioneers, and to the community which supported them in establishing the bookshop into everyday life for LGBT people in 1980’s Scotland. 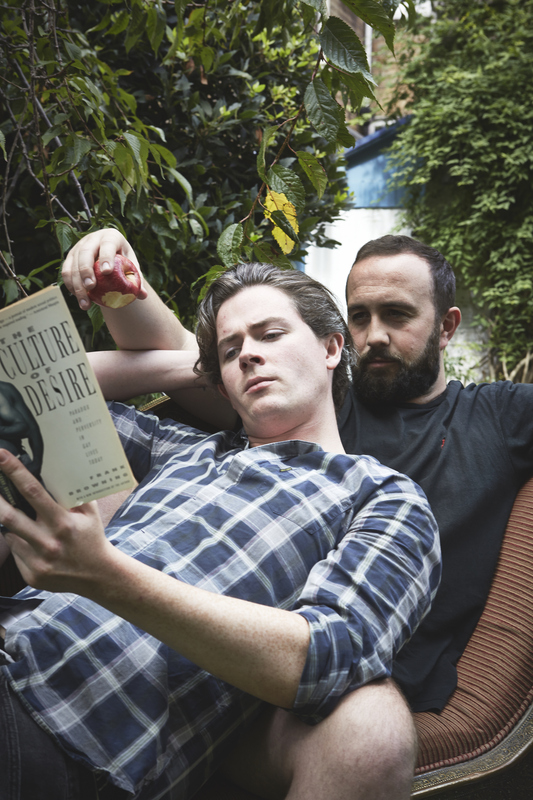 The story is told in flashbacks by characters Glen (MATTHEW MCVARISH) and Lewis (PIERCE REID), on the eve of the shop’s 5th birthday. Sigrid is rightly honoured as a statue of feminist liberty, as is Bob’s expertise in the book trade. With an 80’s soundtrack which brought so many of my own memories flooding back, the play leafed through chapters of shared lives punctuated with moments of joy, fear, despair, discovery and loss; anthologising an emotional dedication to the people and places who made it all happen. Like an open book, the play wears its heart on its sleeve. James Ley’s (VILLAGE PUB THEATRE) evocative and multi-layered script celebrates the role of the bookshop as a safe haven and sanctuary from a hostile 1980’s reality, and as a vital space of community connection and self-discovery, rightly marking its place in LGBT social history. The character of the narrator rang true with us, the community back then – closeted and out in dangerous dark spaces seeking recognition and belonging in furtive glances; the bookstore offering a respectable way into a world of untold stories. It resonated so much with me personally, reminding me of News from Nowhere, my Liverpool Lavender Menace, where, as a closeted young gay woman, I too pored over stories on the shelves in search for myself. It is a truly wonderful and joyful production, and a devoted legacy, with outstanding and engaging performances from the two leads – the very energetic, loquacious and intense Glen and the utterly loveable dancing bear Lewis – who share their own special Lavender Menace love story with us. But this romantic comedy isn’t just about Glen and Lewis, it is the tale of the lavender marriage of Bob and Sigrid, their love of stories and love for their own diverse marginalised community which turned the fiction of an inspiring and radical idea into a mighty real matter of fact. I never wanted it to end, but just as these important moments in LGBT social history are just that, moments in time, it had to.